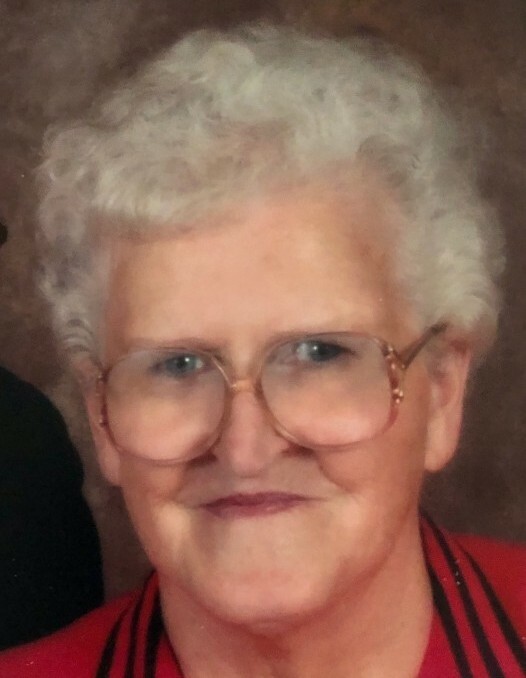 L Eloise Boswell, mother, grandmother, sister, aunt, and friend, passed peacefully on March 31, 2019, at the age of 84. She was born December 9, 1934, in Brilliant, Alabama. Eloise was preceded in death by her parents, Jessie, and Lois Wood, and husband, Johnnie Lee Boswell. Eloise was a retired employee of Tooele Army Depot and long time member of The First Assembly of God Church. Eloise will long be remembered for her beautiful crocheted masterpieces and delicious holiday sweets. She also had a knack for soothing crying children. Eloise is survived by her sons; Johnny(Malinda) of Stillwater, OK, Ron(Stephane) of Miami Beach, FL. Grandchildren; Jayson(Erin), Tracia, and Kylie. Her sister, Sherry(Jack) Jackson. Nieces; Cheryl(Fred) Kregel, Wendee(Akio) Hayano. Great Nieces and Nephews; Jack and Eric Kregel, Jackson and Jessie Hayano. Along with numerous other family members. The family would like to extend a heartfelt thank you to the staff and administration at Cottage Glen, Rocky Mountain Care/Willow Springs, and Hospice Care, for all of your years of attentive care. Visitation will take place at Tate Mortuary at 9:30 with Memorial Service to follow at 11:00 am on April 20, 2019. She will be buried in Phenix City, Alabama. In lieu of flowers, please donate to your favorite Alzheimer’s charity in Eloise’s name. There's still time to send flowers to the Visitation at the Tate Mortuary from 9:30 AM to 11:00 AM on April 20, 2019.